We frequently get questions about Health Insurance for foreigners in the Philippines. Many retirees are also opting for PhilHealth, if they don’t have a health insurance in their home country. However, there are some significant chances in the rules and regulations of the PhilHealth membership for foreign nationals. Starting 1st of January, 2018 the membership rate for foreigners is changing. The following information was provided to us early June 2017 by PhilHealth and should count as a guideline for our foreign friends. For detailed information and further questions you should seek the assistance of your local PhilHealth Office. 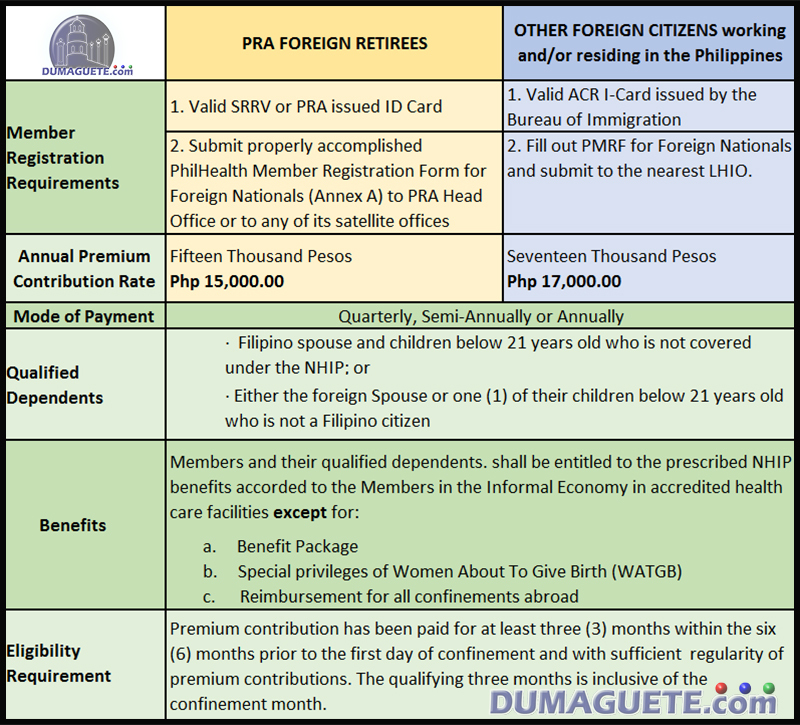 The objective of this informative post is to provide the implementing guidelines on the enrollment and coverage of retirees who are foreign nationals or former Filipinos, and other foreign citizens working and/or residing in the Philippines in accordance with the provisions of the Revised Implementing Rules and Regulations (RIRR) of Republic Act (RA) No. 7875, as further amended by RA No. 10606. Foreign retirees or former Filipino nationals and their qualified dependents, who are holders of Special Resident Retiree’s Visa (SRRV) and granted permanent residency , status pursuant to Section 9 (d) of Executive Order No. 1037 dated July 4, 1985. 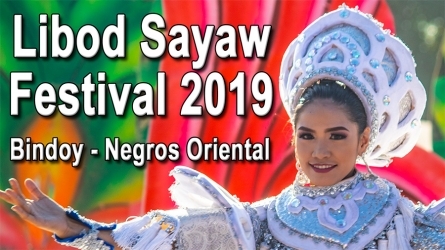 Citizens of other countries working and/or residing in the Philippines and.holders of valid Alien Certificate of Registration Identity Card (ACR I-Card). Foreign Citizens with formal contract whose premium contributions are equally shared by the employees and the employer. Foreign retiree — refers to any foreign national or former Filipino at least 35 years old, who chose to retire and live in the Philippines and qualified holder of SRRV. Special Resident Retiree’s Visa (SRRV) — is a special non-immigrant visa issued by the Bureau of Immigration (BI) through the Retirement Program of the PRA. 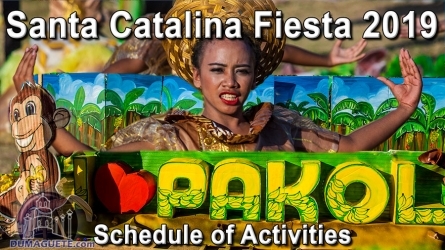 It entitles the holder to multiple indefinite entry privileges with the right to stay permanently in the Philippines. Alien Certificate of Registration Identity Card (ACR I-Card) – is a microchip based, credit card-sized, identification card issued to all registered aliens whose stay in the Philippines has exceeded fifty-nine (59) days. This includes foreign nationals under immigrant and non-immigrant visas and holders of Temporary Visitor’s Visa. Foreign nationals are required to enroll as member and shall not be covered as dependent by their Filipino Spouse. All foreign nationals are qualified to be covered under the Lifetime Member Program of the NHIP once they have reached the age of 60 and have made 120 monthly contributions. However, they are not qualified for the mandatory PhilHealth coverage as provided under the expanded Senior Citizens Act. In case of death of covered foreign nationals, the qualified dependent/s shall continue to avail of PhilHealth benefits for the remaining unexpired portion of the coverage. 2. Initial payment of premium contribution shall be made to the nearest LHIO while succeeding payments may be made at any PhilHealth accredited collecting agents (ACAs) or banks nationwide. 3. In case of changes in personal information or declaration of additional dependents, the member shall be required to proceed to the nearest LHIO and submit the previously issued MDR reflecting the necessary data adjustment together with he attached proof/ supporting document/s. Once updated thru the PhilHealth system application, a new MDR shall be printed and issued to the member. 4. In the availment of benefits, the patient shall be checked for eligibility through the PhilHealth Enhanced Health Care Institution (HCI) Portal. Those with qualifying contributions will be entitled to benefits and shall be issued with PhilHealth Benefit Eligibility Form (PBEF). 5. in case the membership and coverage of foreign nationals have not been reflected/updated thru the PhilHealth HCI Portal, the MDR and PhilHealth Official Receipt (POR)/ PhilHealth Agent’s Receipt (PAR)/ Certificate of Premium Payment (CPP)/ Bill Payment Receipt (for non-banks) may be presented to the accredited health care facility as proof of benefit entitlement. 6. The PhilHealth Customer Assistance, Relationship and Empowerment Staff (CARES), currently deployed in various accredited hospitals nationwide, shall be required to provide the necessary assistance to the members in the availment of benefits. All existing related issuances with provisions inconsistent herewith are hereby repealed and modified accordingly. Other provisions consistent with the foregoing shall remain valid and in full force. Please keep in mind that this post is only for information purpose. All questions regarding the PhilHealth Health Insurance for foreigner in the Philippines need to be addressed to a PhilHealth Customer Assistance at your local office. You may also look at their website for further information. Ok,,,,now I know what it costs, but where can I find out what percentage does PhilHealth pay for HOSPITAL, DOCTOR, MEDICINE ETC. ?? thank you for your comment. Please take the time and read again. Your question is answered in bold-brown towards the end of the article. Yes it will affect senior foreugner. However, the start (raise of fees) is delayed to 1st of January 2018. Narried foreigners can also can have wife and kids as dependents. However, according to our information, the senior card is only for senior citizens, not foreigners. Reetired foreigner may get the discounted rate of 15k instead of 17k. Foreigners can get a 3 year membership for the “old” rate if they apply for it before June 30, 2017. 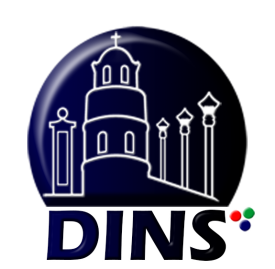 The membership will go from July 1, 2017 – June 30 2020. The rate is either 7.2K or 10.8k depending on the income. However, one should keep in mind, that PH is really just a very basic plan and can’t be compared to a proper international health insurance. hi…now i dont understand. it was mentioned the rate is 15,000-17000k…what is the 7.2k or 10.2k all about? my husband has been enrolled as my dependent since 2008. mam please tell me what his best option will be. he’s 77 yrs old…thanks very much! However, as your husband is your dependent, it may work completely different, as your rates are completely different too. You need to get in touch with the office in charge to get that info. This postabove is only for foreigners in the Philippines who need their own insurance. 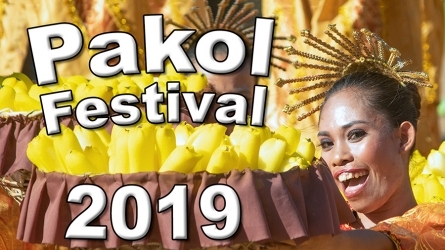 I have heard that a foreigner can pre-pay for 3 years at the old rate (200 php pm) before 1 Jul and after that they will have to pay the new rate in 3 yrs time. Is that correct? 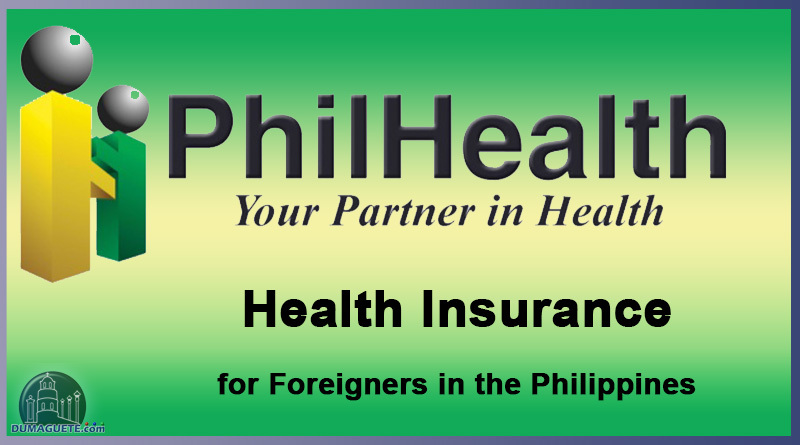 I am a foreigner and I have been a member of philhealth for many years. I have been paying 600 php every 3 months in advance. When I attended the office to pay for my Jul-Sep payment nothing was mentioned to me about the rise. Do I continue to pay at the old rate until Jan 2018? As of now, the old rates will be in place until the end of 2017. Does the 17K annual payment include spouse and dependents? Or, is it 17K for each person: 2 adults, 2 children? If you are legally married to a Filipina you should be able to cover spouse and her dependents. However, We advice to visit the PhilHealth Office to clarify the details. However, it might be even an option that you are covered by your Filipina spouse, who should have cheaper rates. All 4 of us are USA citizens. No, you can not have 4 foreigners covered with one membership. This is actually stated in the table above under “Qualified Dependents”. So Is PhilHealth an insurance? A “normal” insurance cover all cost – like if you brake your leg it maybe cost 10.000 peso to fix, but with incuranse you dont pay (just maybe some hundred). But what about this Philhealth? I heard you must pay anyway?? Or at least 50%? If so, that is not an insurance. Nobody forces you to get PhilHealth. Just listen to the “experts” you hear things from and get a “normal” insurance for some 300$ a month, add a few 100$ if you are not under 30 and super healthy. … and hope it are actually accepted in local hospitals. You may want to visit one of a PhilHealth near you. As we stated in the article above, we are NOT affiliated with PhilHealth. First, thank you for this useful information. Second, I would like to raise my concern on the “Exclusion” portion. What do you mean by that? thank you for your message. You would need to get in touch with your local PhilHealth Office. There seems to be no hard and fast rule, but my last four hospital bills got approximately 20% discount.